Leak Point has served thousands of homeowners and businesses, as well as city and county municipalities in Southern California and Nevada. We offer the finest in leak detection and repair services! Our years of experience have a proven track record of consistent client satisfaction and best pricing for all of our Residential, Commercial and Municipal customers. 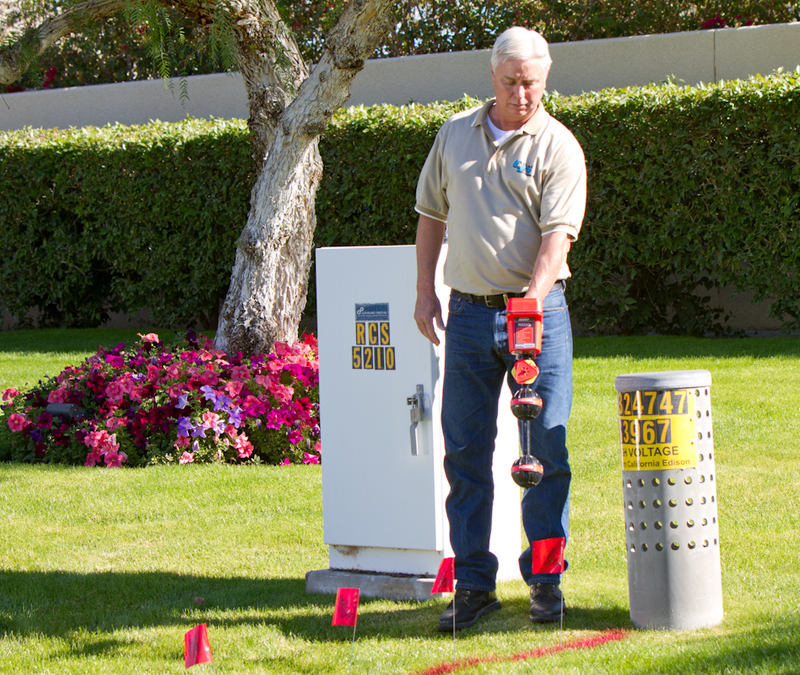 Our technologically superior, non-invasive leak detection solutions help to locate and identify leak issues quickly and easily and prevent property damage. Our advanced technology saves the average customer 10 to 15% more money over older, more destructive methods used by some other companies. You’ll be impressed with the amount of time and money the professionals at Leak Point will be able to save you! Leak Point is able to respond quickly to the leak detection and repair needs of your property. Got a Leak - Get to the Point!